To see all available features, call us at 813-549-7010 ext. 1 for a full demo and walkthrough! 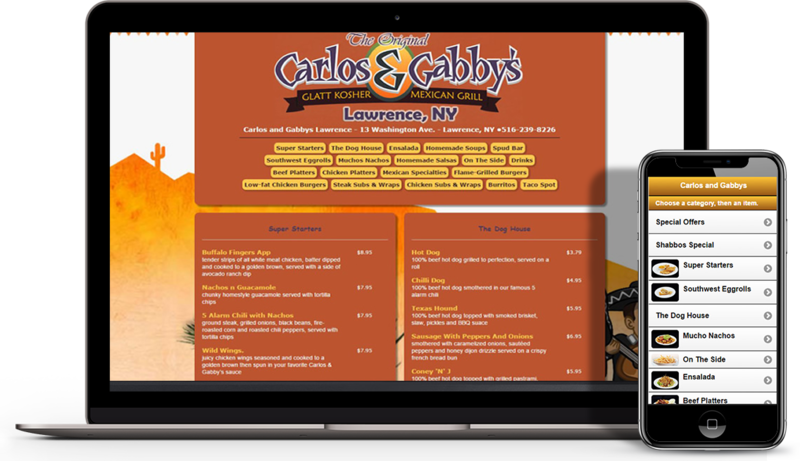 At Online Orders Now, we excel in meeting the unique needs of our restaurant-clients. 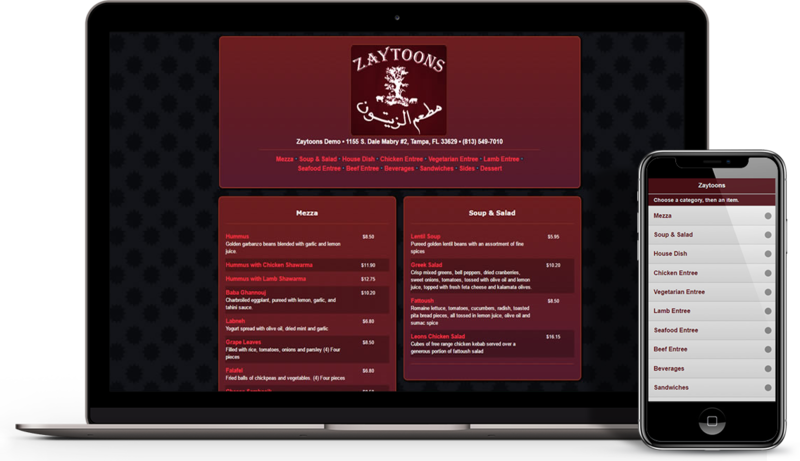 We have a full suite of features which are tailored to your brand’s vision. 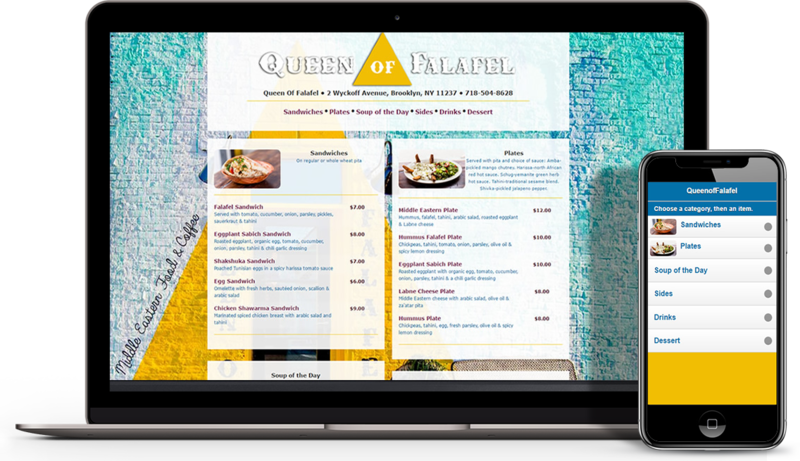 Below you’ll find examples of food ordering systems we’ve designed and implemented for various long-term clients of ours. 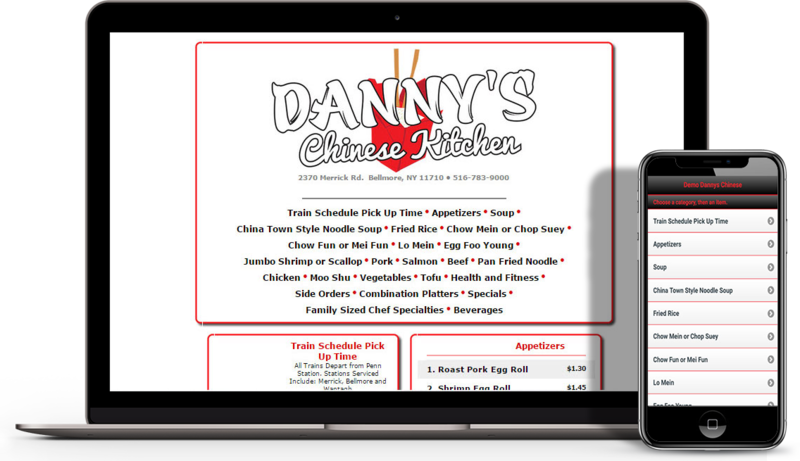 From Hurricane Grill & Wings to Danny’s Chinese Chicken, we have a passion for capturing a restaurant’s essence within our restaurant online ordering system. 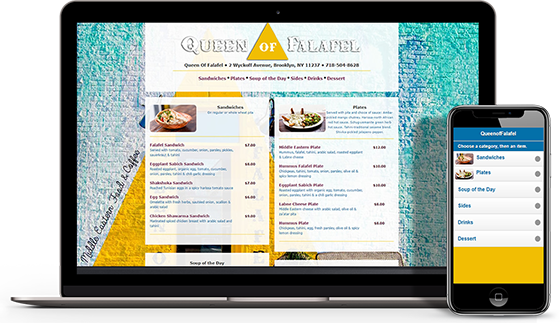 We save our clients time and money by seamlessly integrating our mobile ordering system with popular POS systems, including those of Aldelo and Maitre’D. 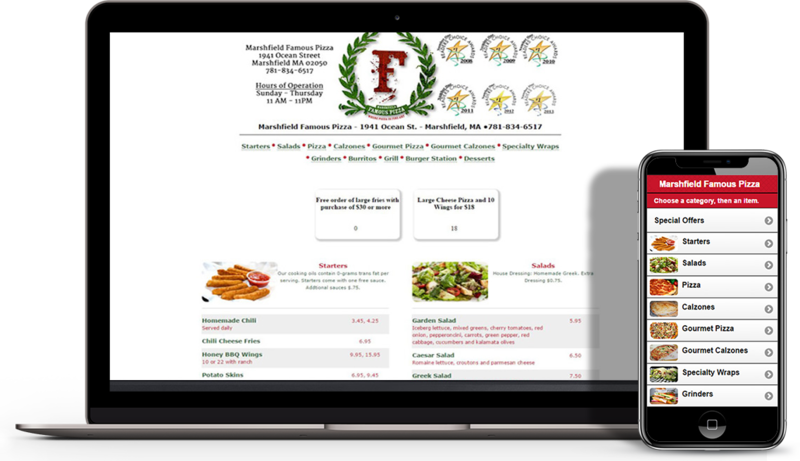 Demo our mobile and desktop ordering functionality below! Welcome to the Mission Bay location were glad you’re here! 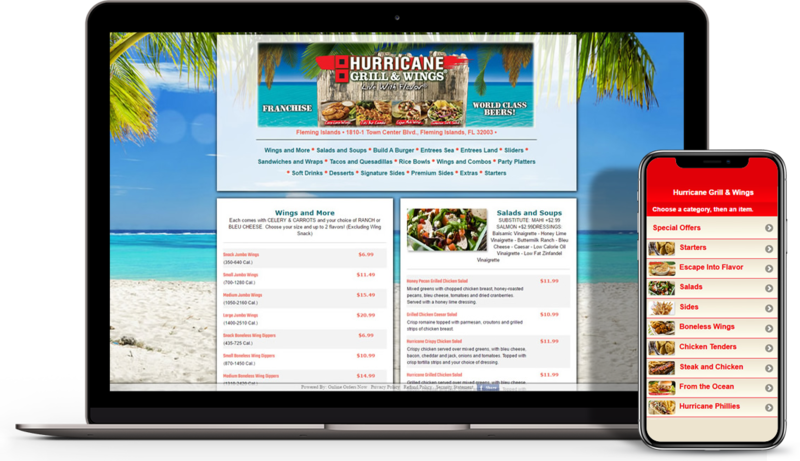 At Hurricane Grill and Wings, we have 35 plus flavors waiting to be discovered. 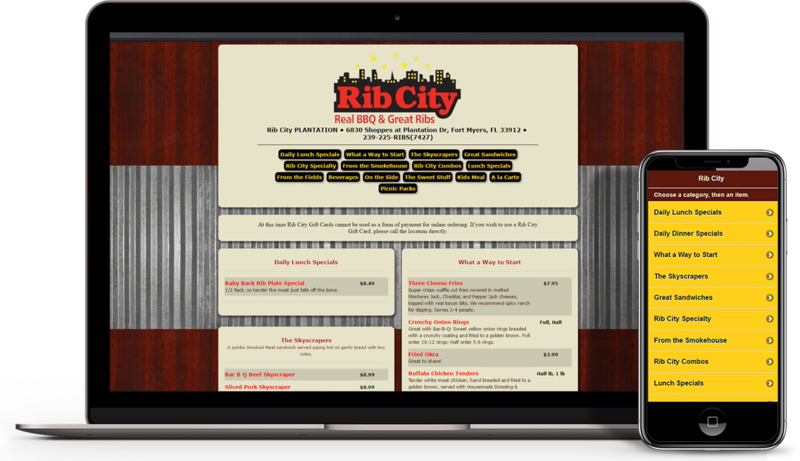 Add your favorite sauce, rub or glaze to any item on our menu, including our famous wings, and create a whole new flavor sensation. 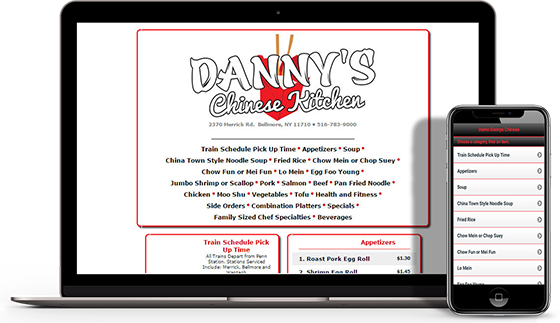 At Danny’s chinese kitchen, we have something for everyone. Whether you are on a health kick, a vegetarian, or just your average carnivore, our monster selection will satisfy your craving. 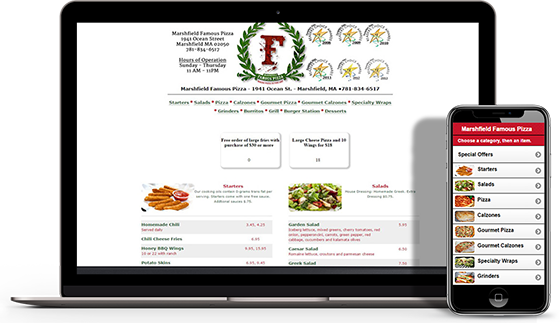 Browse the list of categories and when you see something you like, just click! 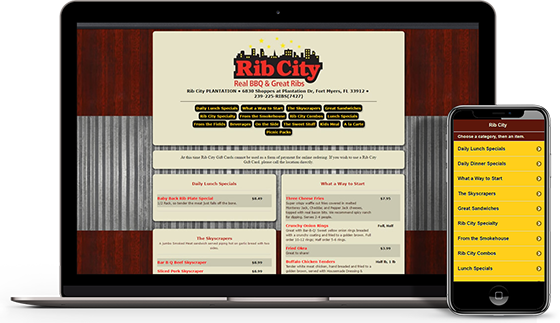 The concept of Real Barbecue and great Ribs started out with a small family-style barbecue operation in 1989 on U.S. 41 in Fort Myers, Florida. 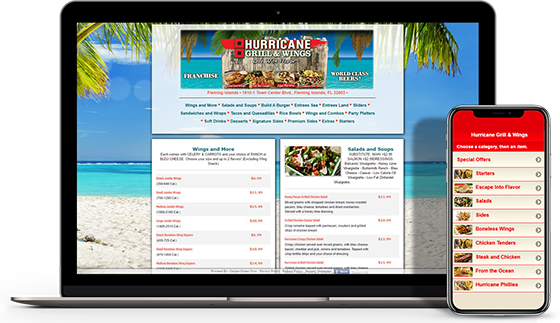 In 2012 a restaurant opened in Virginia Beach, Virginia and in 2015 a restaurant opened in Grant, Florida bringing the total to 15. 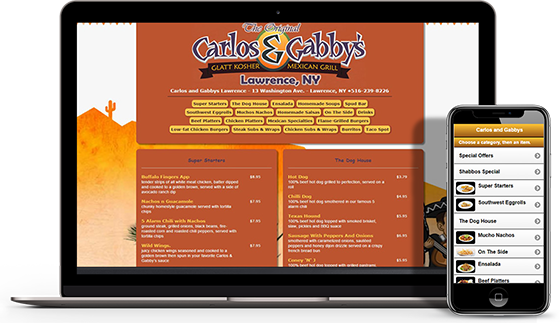 Carlos and Gabby’s is one of the most successful and talked-about Kosher restaurants to hit the New York area in years. Riverdale is now our fourth delicious location! 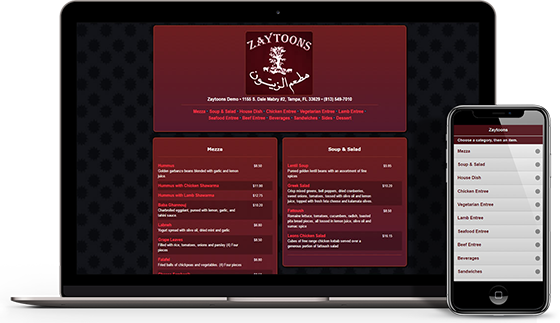 In 1998, Zaytoons was created as the brain child of two cousins their idea was to serve the best middle eastern food possible at the most reasonable price.